Does your retirement picture call for guaranteed lifetime income? Do you have a desire to leave behind a financial legacy? 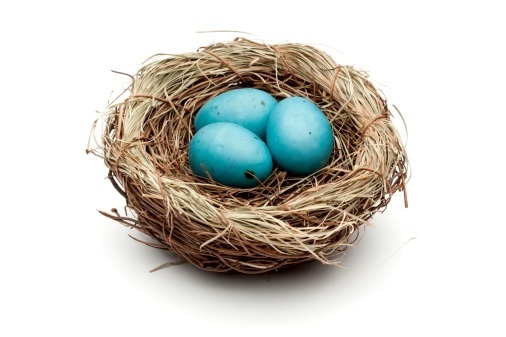 Annuities offer numerous options that can help you accomplish your financial goals. 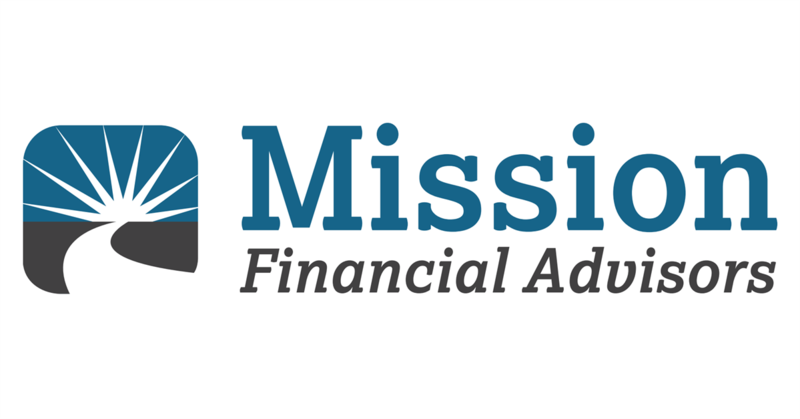 If deemed appropriate for your situation, Mission Financial Advisors believes Annuities have the potential to add value to an individuals overall financial strategy. As an independent firm, Mission Financial Advisors shops over 30 different insurance carriers. Would you like to know more about the Mission Financial Advisors Annuity options? You can speak directly with a Financial Advisor by contacting our Martinsburg, WV office at (304) 263-3030. Click here to view our other products & services.